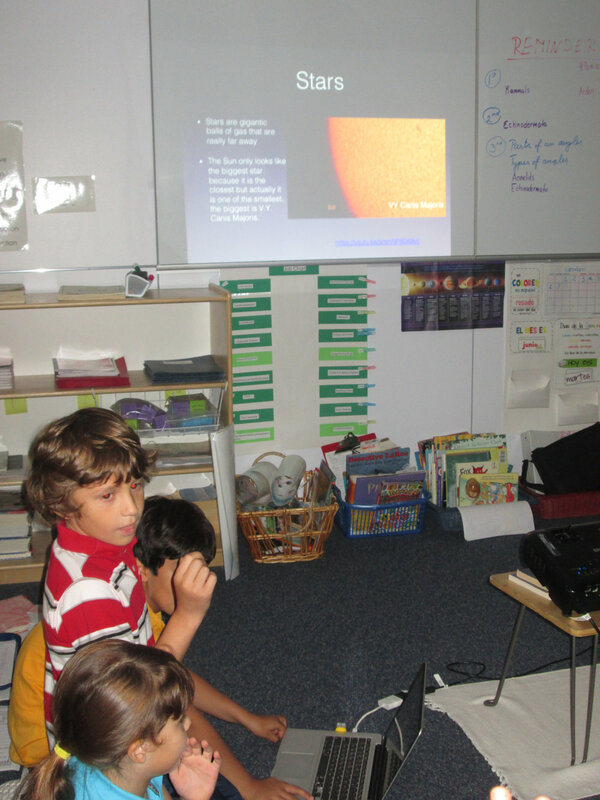 The Lower Elementary East students conducted a comprehensive, informative and exciting study of the Solar System. On Tuesday, second and third year students composed their own presentations and shared them with classmates. They offered a variety of topics, videos, slides and songs to help educate their peers!